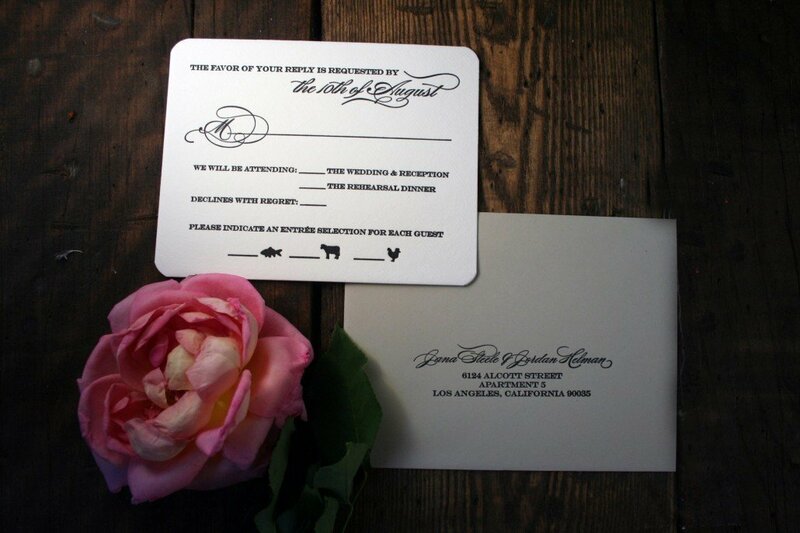 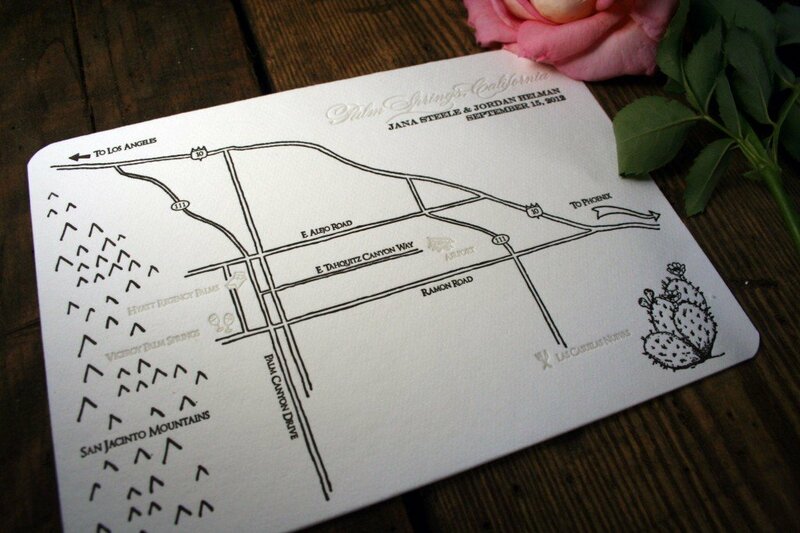 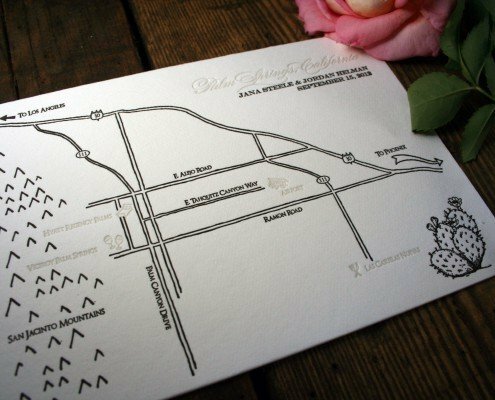 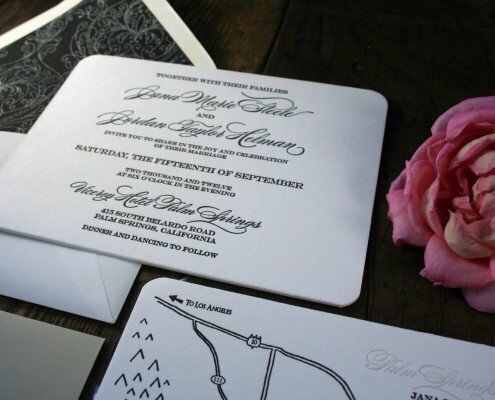 An ever popular favorite, The Belvedere letterpress wedding invitation represents simple, traditional elegance. 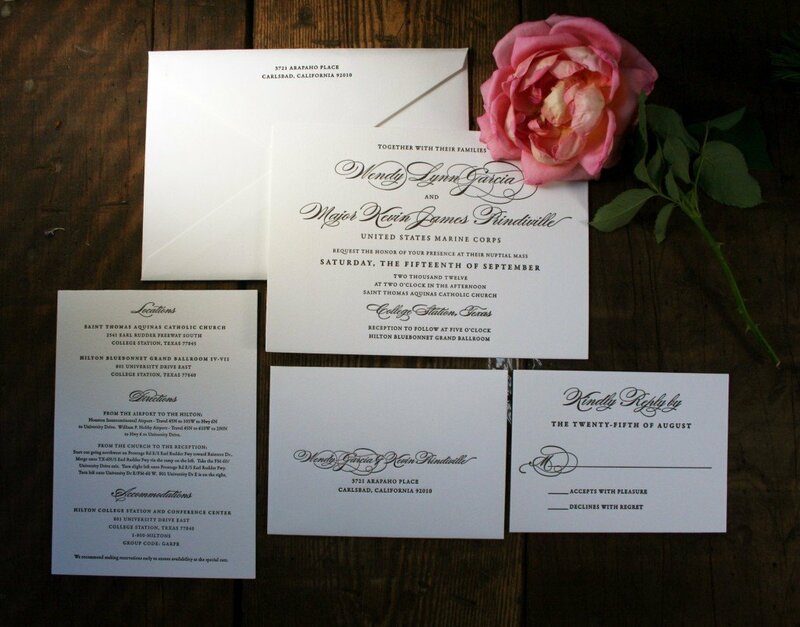 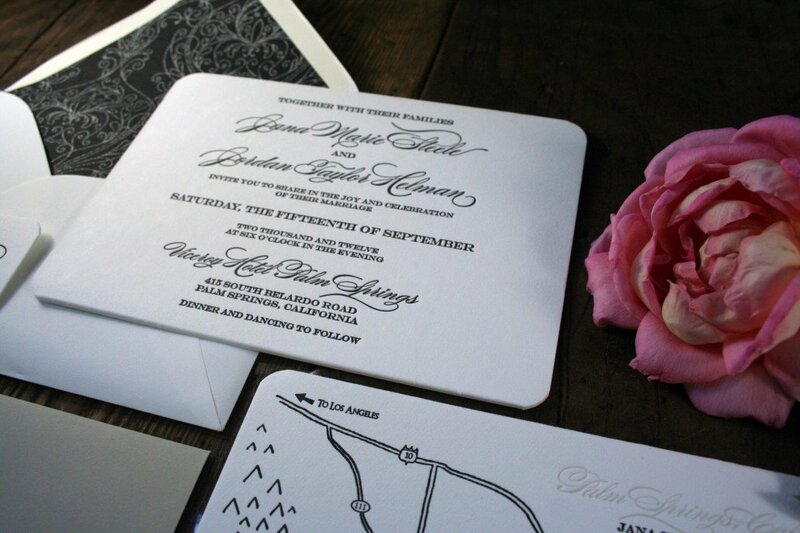 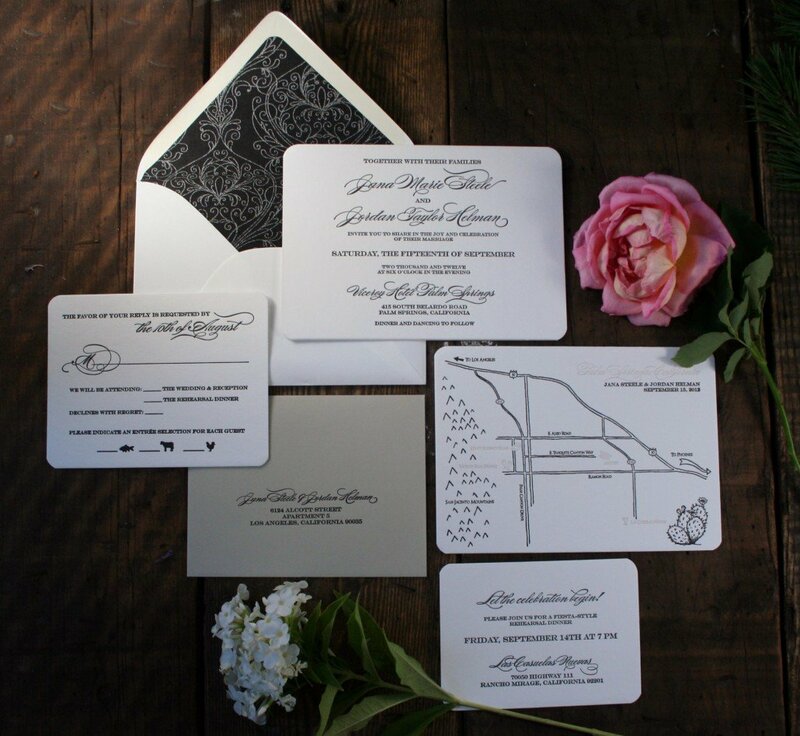 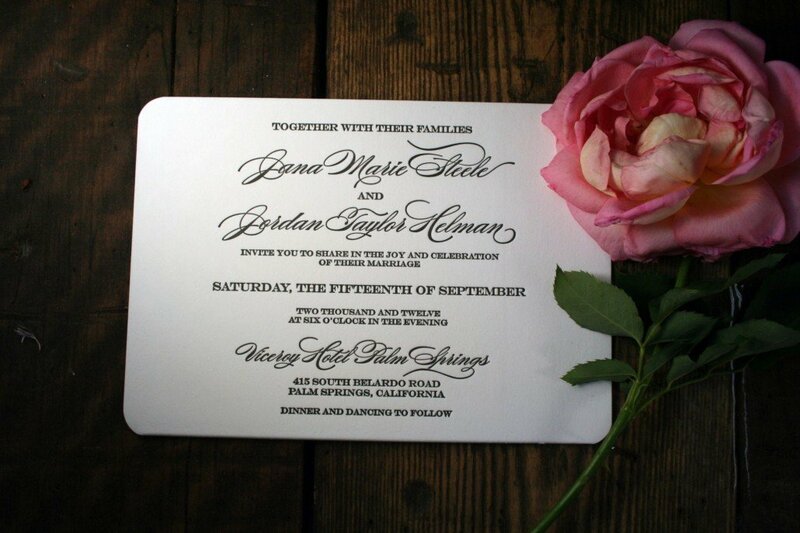 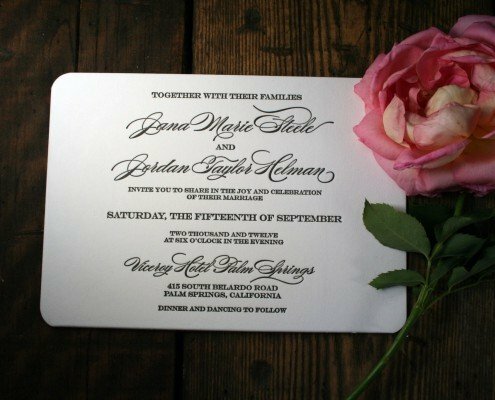 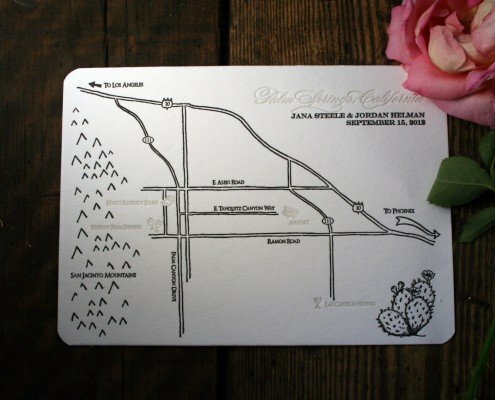 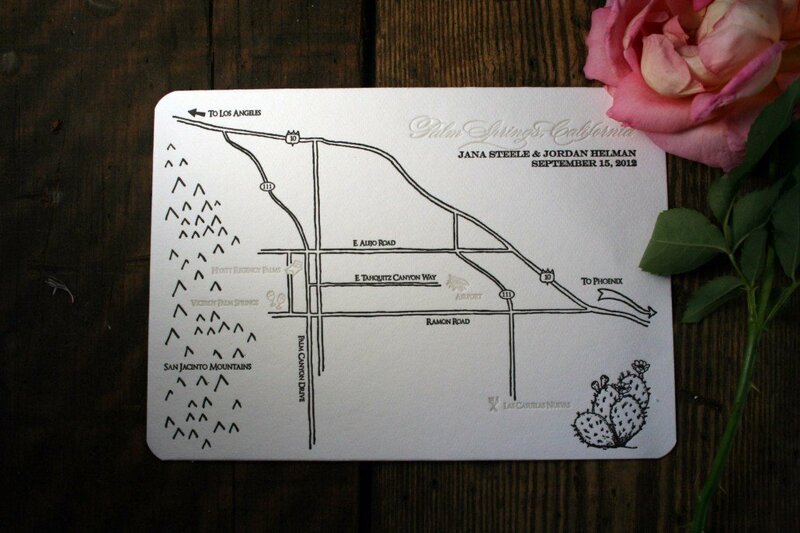 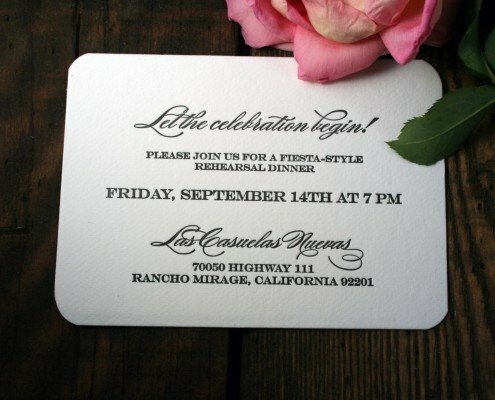 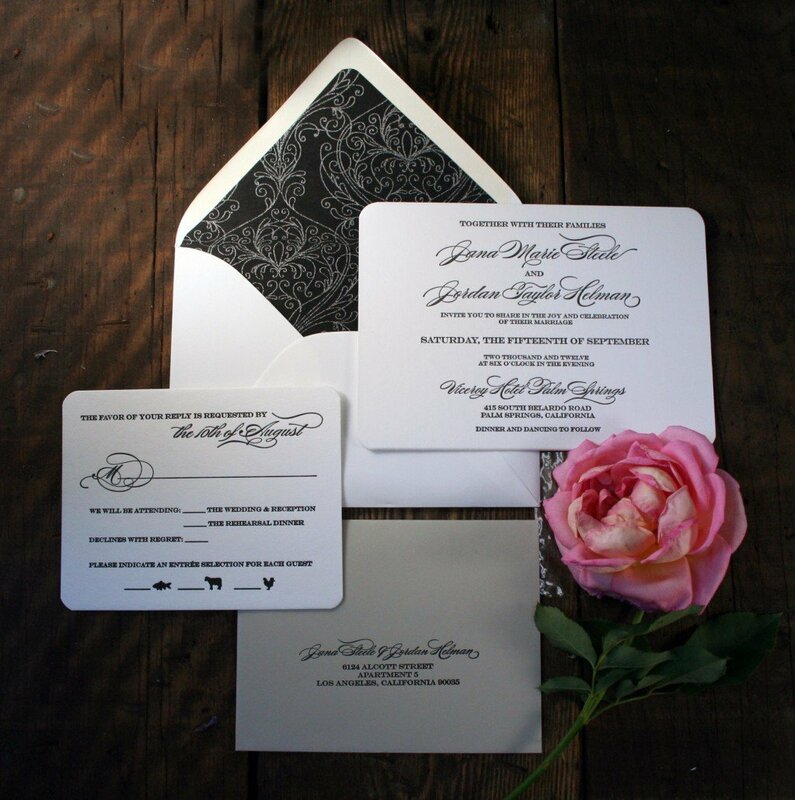 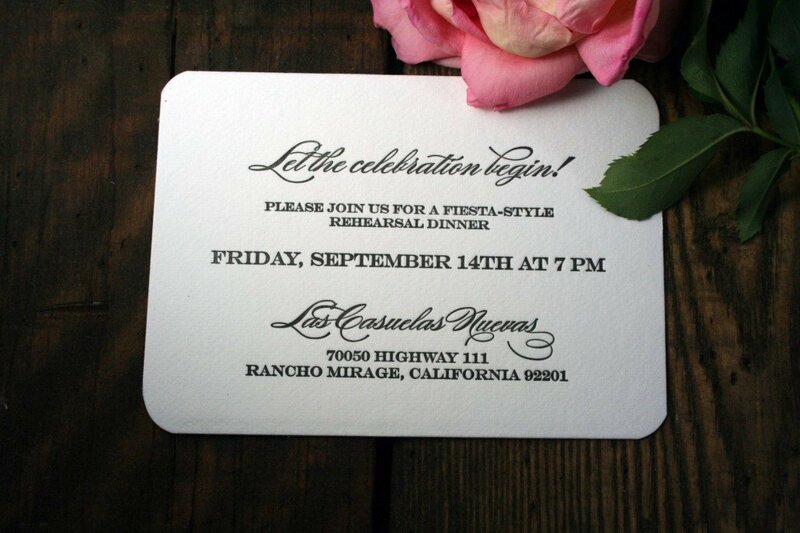 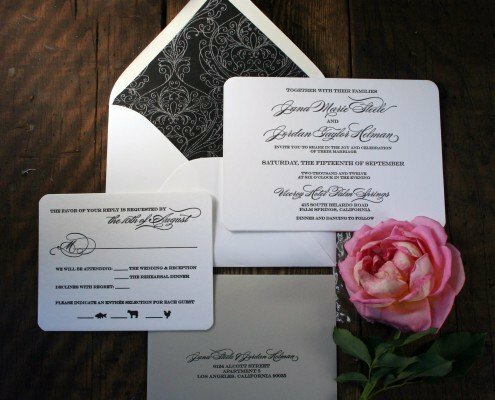 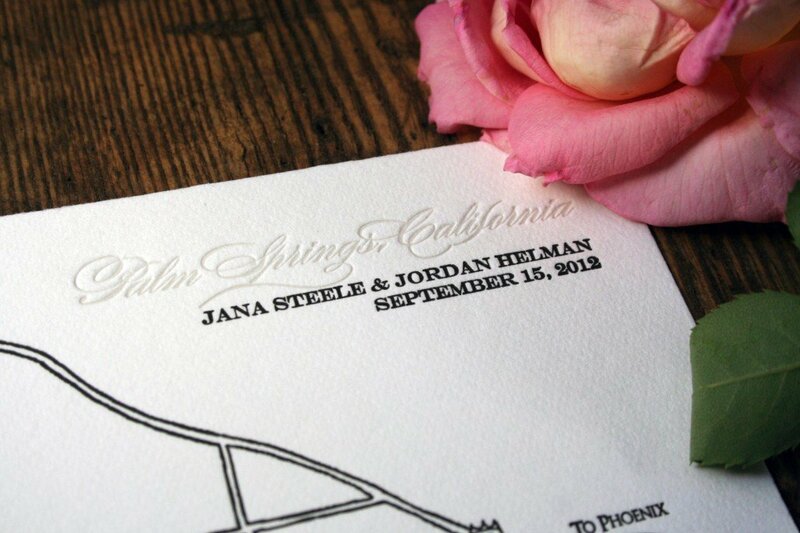 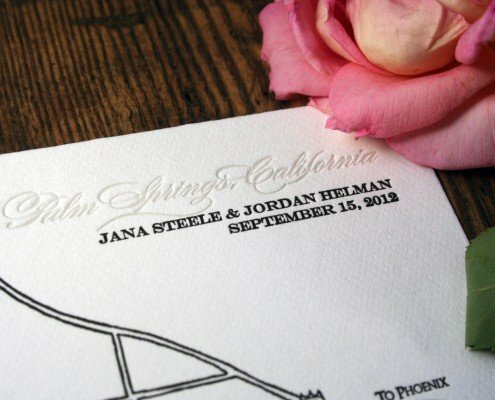 Picture a formal wedding with extraordinary letterpress invitations boasting your sophisticated, high-class style. 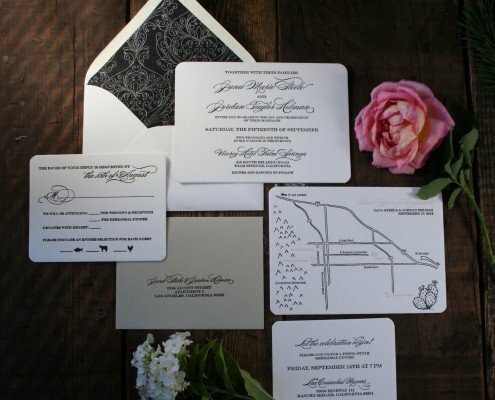 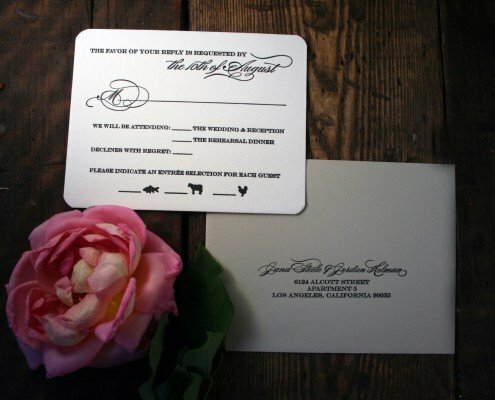 From black ties and cocktail attire, to ballrooms and dancing under the stars, this invitation is definitely a crowd-pleaser.